Today we’re taking a look at the console version of Dreamfall Chapters from Red Thread Games which follows on from Dreamfall: The Longest Journey which released way back in 2006. Dreamfall Chapters has already enjoyed a release on PC in an episodic format but now gamers can grab the entire 5 Episodes in one sitting both digitally and at retail. 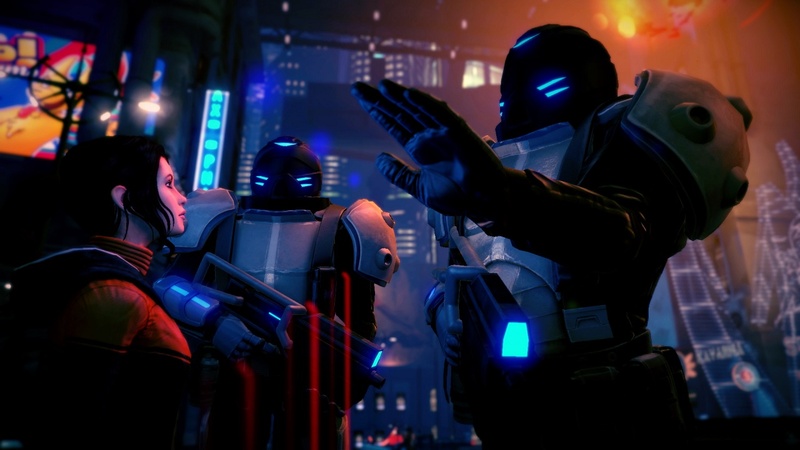 Dreamfall Chapters has you take control of three characters although two are more prominent. The main character is Zoe Castillo who is a dreamer with the power to influence other people’s dreams, helping those trapped in the dark recesses of nightmares. She’s a down to earth inquisitive girl and for the most part pretty likable. 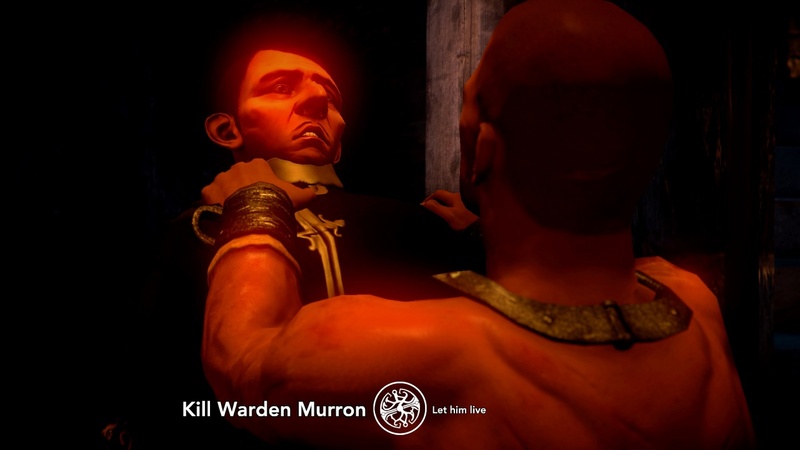 On the other side players assume the role of Kian Alvane, a once holy assassin for a Goddess. However, his faith is tarnished following an assassination order of which he disobeys. He’s thrown into prison and starts the adventure escaping from his captors following an order for his execution. The third character is a bit of secret, we’ll leave it at that. There’s two very different characters residing in parallel worlds. On the one hand Zoe lives in a futuristic cyberpunk city Propast whereas Kian in a fantasy magical realm of old Marcuria. It’s an interesting mixture of styles making for some excellent visual contrasts. Story aside, because the reality is this is what’s important for the game here and revealing too much is going to end up being a spoiler. The gameplay revolves around some fairly lengthy conversations, free-roaming and point and click adventuring in a 3D space. For the most part the three work well together but it has to be said right off the bat that jumping in without playing the previous series might lead to a lack of clarity on some issues. Thankfully there’s a handy character roster which allows you to view some background information. That said, it’s quite easy to dive in and just enjoy what’s presented here. There’s some caveats though which mostly rest on the conversations some good and others not so favorable. As mentioned there’s a lot of dialogue throughout as the storytelling takes center stage here. If you’re rather impatient or not willing to enjoy the complexities of the characters then for sure the amount of sitting and watching might begin to grate. Once you do have control some of the required actions are a little vague and if you’ve not paid attention to the dialogue (or skipped it) then objectives might cause some frustration. There’s always a hint as to what you’re supposed to be doing but often this is not enough. One of the more interesting features of the dialogue is being able to make decisions which have ramifications further down the line. You’re given time to select and if assistance is required then you can check what other players have chosen at the touch of a button. Some choices are more clear cut than others and play on your morality. It has to be said though that the depth of characters by their design and the fact you can press them for more information gives an impressive amount of lore and detail for those who really want to get deeper into the characters on offer. This is one of the game’s strengths although as mentioned is not necessarily going to gel with all players. 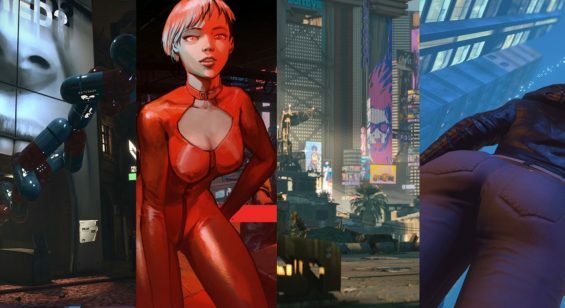 In terms of visuals there’s some excellent character designs and visuals especially when contrasting the characters and locales from the two parallel zones. The Cyberpunk visuals of Propast are pretty neat and its great being able to wander around some fairly open world areas taking it all in and making discoveries. Sadly, there are some performance issues in this area where the frame rate begins to chug a little when the scenes are filled with NPCs – something which has also plagued the PC version. Even on the PS4 Pro it struggles although not to the point of being unplayable thankfully. Also Zoe and Kian’s running speed seems to be quite slow which makes getting around an elongated process which isn’t a problem at the start but becomes annoying when you want to press on. The look sensitivity is also a tad too high on default setting but can be tweaked in the options. Audio is of a high standard here as well which features some excellent voice acting from too many characters to mention. There’s a rousing score which compliments each of the parallel zones making for a pleasant aural pallete. It has to be said though the script is pretty incredible in places with some humorous moments coupled with vile or vulgar language that might make any bystanders blush if they overhear. One section with “shitbot” training has to be seen to be believed. Hats off to writers Ragnar Tørnquist and Dag Scheve. 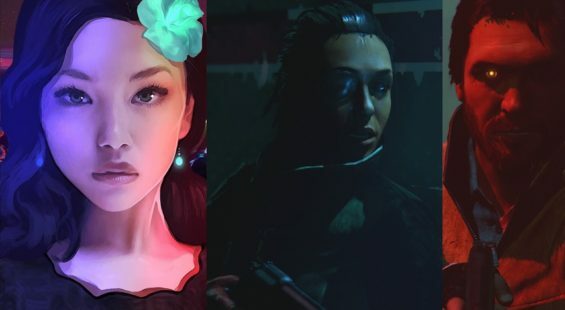 Dreamfall Chapters offer the full five books in one package and due to the puzzling nature of the adventure game and plentiful in-depth dialogue there’s enough here to keep you hooked for many hours. Replaying the game is not essential but the choice is there if you can remember what paths you took the first time through and want to try the opposite. Fans of point and click adventures will likely lap up this conversion to consoles as it holds up well, looks great and has enough depth to keep you hooked. The only real negatives aside from some technical issues and slow pacing is how vague a number of the objectives can be with little assistance in game. For players with itchy trigger fingers this is certainly not for you, but for anyone else wanting to spend quite a number of hours inside an engaging and interesting world this is worth checking out.